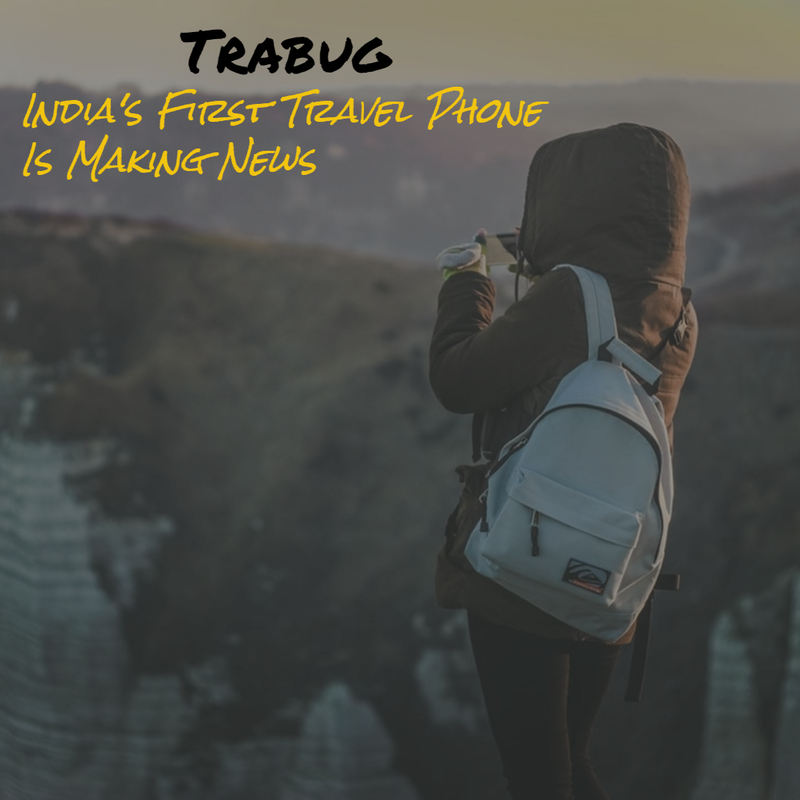 In this post, I review Trabug, India's first travel phone which is available to inbound tourists for rent with delivery and pickup included. Did you know that India is the second largest tourism market in Asia? According to recent findings by the World Travel and Tourism Council, the country is also ranked 11th in the twenty fastest-growing tourism destinations worldwide. Tourist arrivals in India increased from 754,000 in October 2016 to 891,000 in November 2016. For most tourists or business travelers, one of the initial challenges after landing in India is to obtain a local SIM card. Foreign nationals need to furnish a long list of documents before they can purchase a SIM card in India. Local reference name and phone number (You can't apply for a SIM card in one state/city with a reference in another state/city). Even if your documents are in place, at the mobile network's store, they'll make you fill a lengthy application form which can be quite intimidating frankly. Your local reference will then receive a call from the network provider chosen by you within 24 hours of submitting the documents. They must verify your name and confirm that they know you. It is possible that only one phone call is made to the local reference; in case they miss that call due to any reason, you may have to wait for another day to receive the call again. Additionally, chances are that you may have to repeat the entire documentation if your application gets rejected; then you'll have to wait for another couple of days. Once your SIM card is activated, you might be required to visit the store yet again to top up your phone with data and voice plans. Also, the thing to remember is if you purchased the SIM card in, let's say, Delhi, you cannot complete the activation if you travel outside of Delhi. It has to be done within the same area where your SIM card was issued. As you can imagine, the entire process can be extremely frustrating for foreigners and this is where Trabug can simplify things for you. Trabug is a smartphone powered by a 4G connection. It's compatible with all Indian networks so you don't need to get a local SIM card or buy another phone* to stay connected. Trabug is available for rent with delivery and pickup included. Trabug aims to provide you a hassle free experience so you can do what you are here to do i.e. travel! Go to http://www.trabug.com/ and choose a simple and effective pricing plan that suits your budget and duration of stay. The plans (Eco, Flexi, Super, and Power) vary from low data usage to unlimited data. You can even top-up on the go right from the smartphone! Provide your booking details* along with info on how many devices you need, dates when you need them, and duration of your rental. Ascertain the bill amount and book your phone by paying through Paypal. Your order will be confirmed via an email. At your first stop in India, you'll have Trabug waiting for you when you arrive. The Trabug Pack is delivered on the day of your arrival at your designated address, be it a hotel, an office, or a residence. To return the travel phone, the only thing you need to do is to call and simply leave Trabug at your last stop in India. They'll pick it up from the hotel; it is a complete door-to-door service! Once the device is received back in good shape and condition, they'll refund your security deposit in full. No strings attached! The word "Trabug" is a combination of 2 words - "Travel" and "Bug". 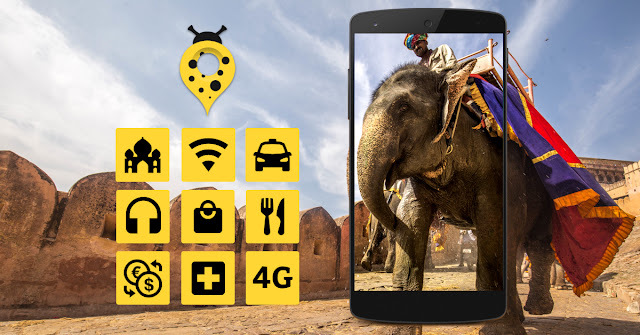 When you book from Trabug, you get a smartphone with a data and voice plan. There are pre-installed apps on the phone like Instagram, Facebook, Youtube, and Skype that gives you access to local information and services you might need on the go like booking a taxi, exchanging currency*, calling emergency services, and much more. Choose the best places to eat, shop and visit, get directions, or simply book a cab. You are never lost with Trabug! 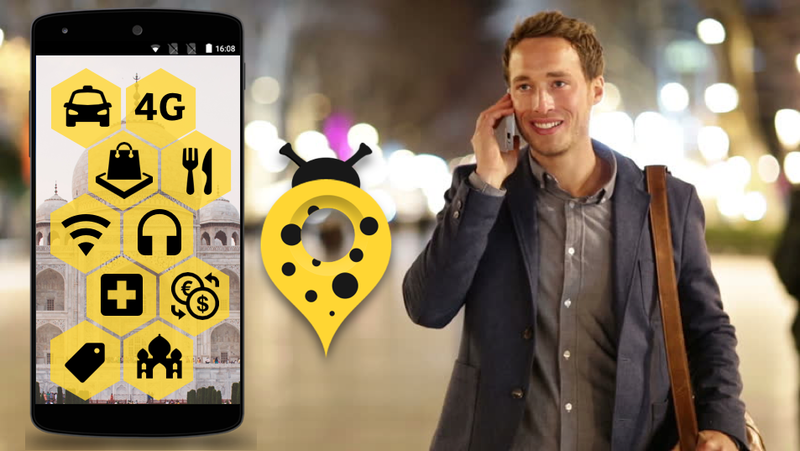 Trabug acts as a personal tour guide while supporting you with audio tours of various places of interest. This, in turn, reduces the dependency on local tour guides and local Internet. Enjoy the sights while you fill your ears with relevant sounds! In the case of an emergency, you can easily reach out to the nearest police station, hospital or embassy any time with the details accessible from the Trabug device. Using the international roaming services of your mobile service provider can otherwise prove to be quite expensive. However, Trabug helps you save more than 70% on international roaming. The Trabug staff is extremely helpful, both online and on the phone, and all questions are answered almost immediately. 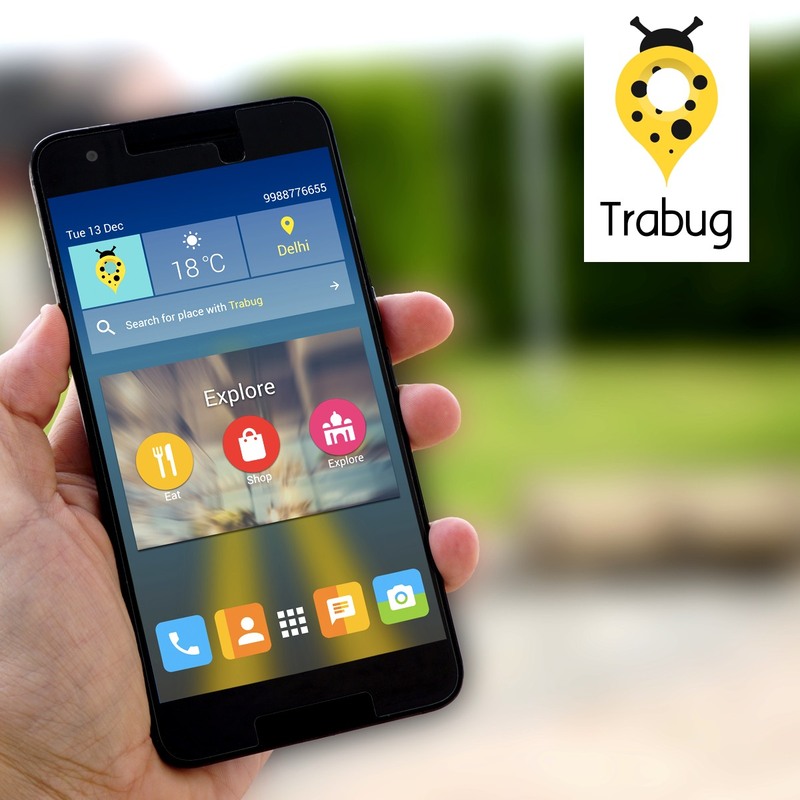 Trabug is the brainchild of Sunali Aggarwal, who is a Serial Entrepreneur and a User Experience Designer. Sunali is a Post Graduate from the National Institute of Design Ahmedabad and an Alumni of IIM Ahmedabad by virtue of a course in General Management. She co-founded Mobikwik.com in 2009 along with two IITians. Her other two partners in the company are Gautam Kachru (Tech Lead) and Gurpreet Singh (Marketing Lead). 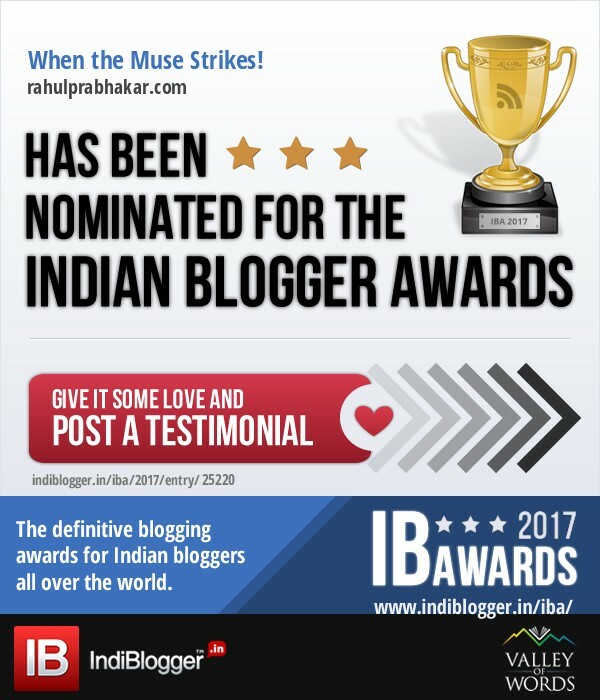 Gautam has an Engineering degree in Computers and experience in building large products at Innodata and Adobe Systems, whereas Gurpreet has a Business Degree from Warrington College of Business, University of Florida USA. People from all over the world trust Trabug and use their SIM cards, hotspot, and mobile phone rental solutions. The travel phone is quite a rage with female solo travelers, business travelers, and medical tourists from abroad. 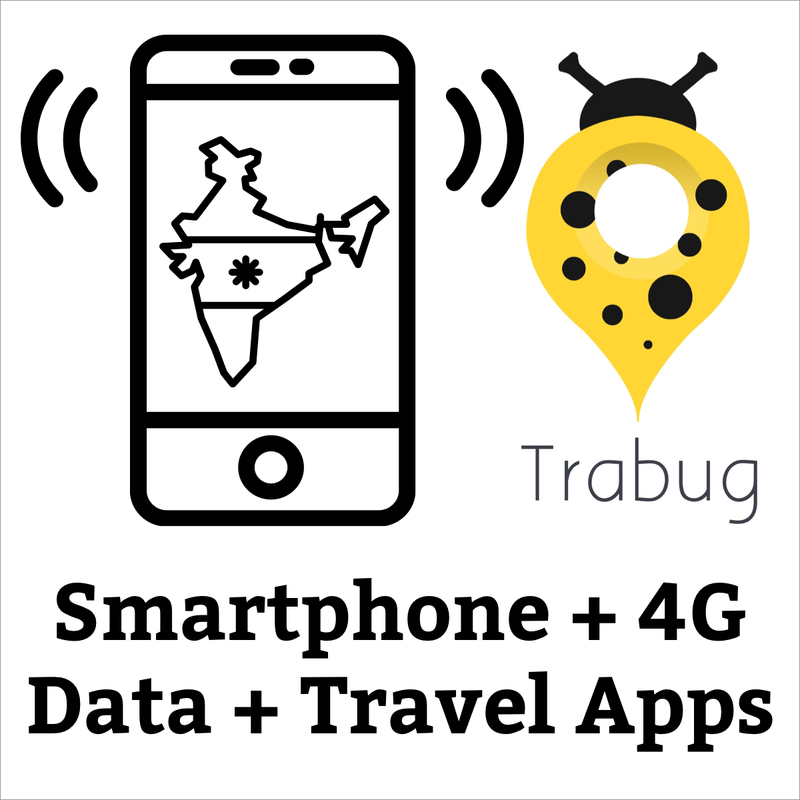 Trabug is the perfect solution for travelers to India.